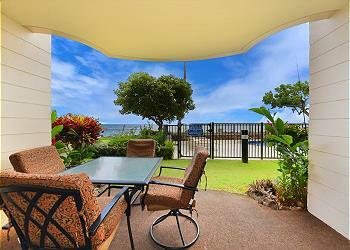 Come Stay at the famous Napili Shores in this spacious garden view studio! The new owners are in the middle of updating and the unit with new decor! New photos to come soon! Amazing view of the pacific ocean. Sound of waves replace music and trade winds keep the house cool. 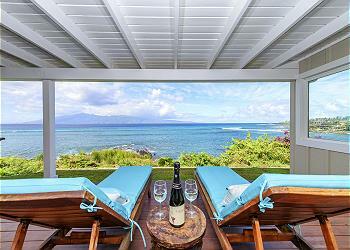 It is located 5-8 minutes away from Kaanapali, Napili and Kapalua beaches but secluded from the touristic sites. Enjoy this West Maui Ocean Front Resort with lush grounds which includes a pool, lounge area, shuffle board, picnic area, BBQ’s. 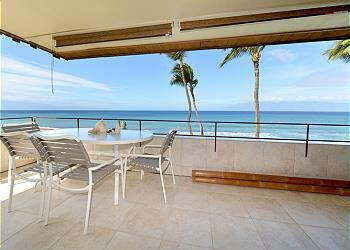 Relax on a Lanai and enjoying sunset dinners and beautiful views. Corner unit with all windows on the west and south side. It is a 3rd floor, two bedroom, two bath, plus a loft unit with a fully-equipped kitchen. There is a king bed in the Master bedroom, a queen in the second bedroom & 2 sofa sleepers. 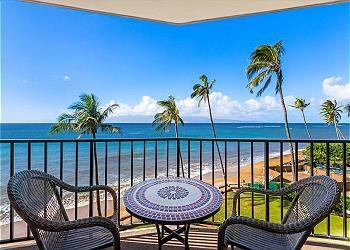 Ground Level, ocean front condo with expansive views of the Pacific Ocean and the neighboring islands, Lanai and Molokai. This 1 bedroom , 1 bathroom offers you a home away from home. The is the finest ocean front, 2-bedroom 2 bath, very rare corner end unit with stunning expansive views across the islands of Lanai and Molokai. very rare corner end unit offers breathtaking views of Molokai and Lanai. 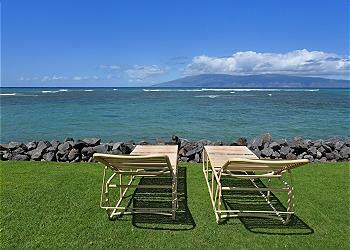 Enjoy Maui Sands Seaside at the north end of Kaanapali in Honokowai. Walking distance to shops, dining, or a long stroll on the beach. 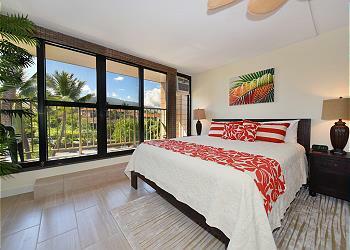 Comfortable ground floor studio unit at the ocean-front Napili Shores Resort! Walk-out lanai, full Kitchen and additional pull-out sofa to sleep a third guest. Complimentary Concierge Service with booking! Renovated and remodeled ocean front condo. This unit sleeps up to four people with a king bed in the bedroom and a pull out sofa bed in the living room. The kitchen has been renovated. Enjoy amazing views from this ocean front studio! Located in West Maui, you can relax by the heated swimming pool or just enjoy the breathtaking views of the Lanai & Molokai, rainbows and sunsets. A direct Beach/Oceanfront condo with an amazing view. Beach and ocean access for swimming, snorkeling, whale watching and relaxing in the sun. A unique offering with direct Ocean front so close you can watch the turtles below your deck. See the boats go sailing by. Watch the surfers and take in the magnificent views and peaceful surroundings.. The extended lanai is perfect for a romantic evening!